An Air France Airbus A318-100, registration F-GUGJ performing flight AF-7850 from Lyon to Toulouse (France), entered Bordeaux FIR at FL230 intending to climb higher. The airplane was tracking on an southwesterly heading towards OLRAK waypoint at N44.7844 E2.8372. Some time earlier a private Pilatus 12 enroute from Buochs (Switzerland) to San Sebastian,SP (Spain), had entered the FIR of Bordeaux indicating FL270. The airplane was equipped with two independent pitot systems, one supplying the left hand and the other supplying the right hand instruments. 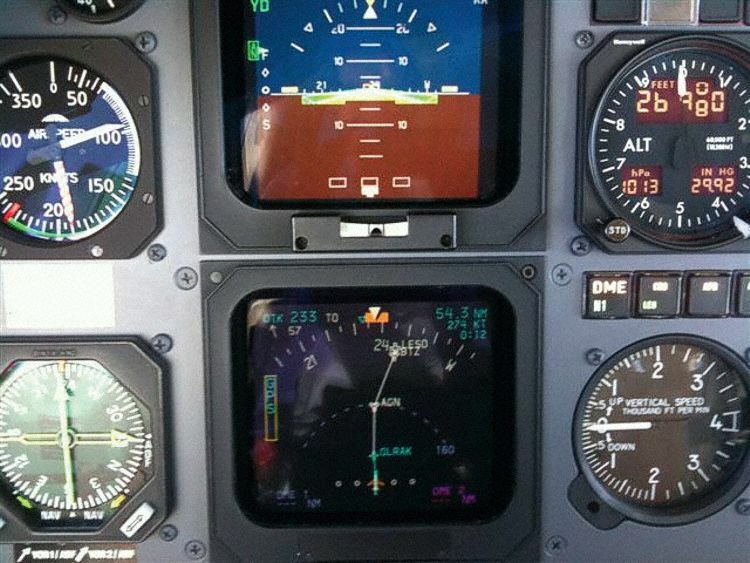 The pilot reported that he had a disagreeing altitude indication, his left hand instruments showing FL270 (also indicating an airspeed of 90 KIAS) and the right hand instruments showing FL290 (and an airspeed of 160 KIAS). His GPS did not allow him to determine which altimeter was indicating correctly. He requested military radar should determine by any means except secondary radar (e.g. using primary radar) which altitude he was at. The pilot was using procedures for unreliable airspeed setting according cruise thrust and monitoring his attitude. Upon being contacted by the civil air traffic controller the military stated that they had no primary radar available, but would check. 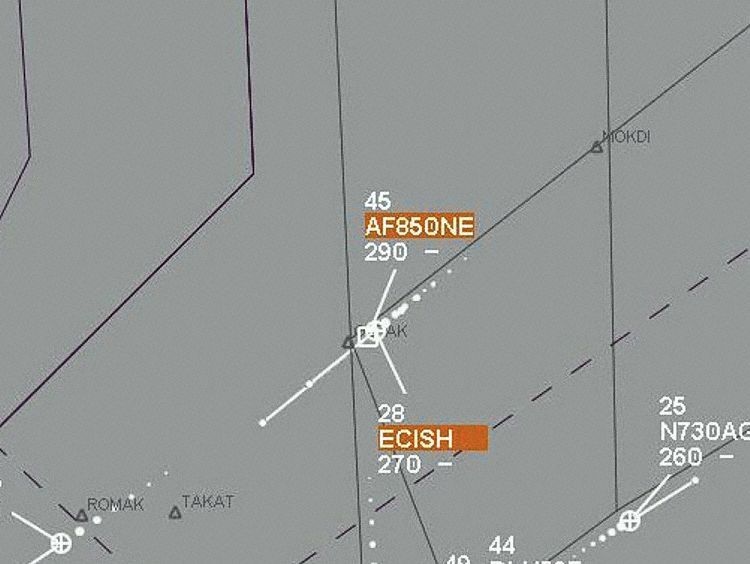 The military controller subsequently called the civil coordination center, then told Bordeaux controllers that the airplane "reads FL270 in mode C". Following that information Bordeaux cleared the Air France A318 to climb to FL290, the A318 tracking at a ground speed of about 170 knots faster than the Pilatus and behind the Pilatus on the same track. Bordeaux subsequently informed the Pilatus about being at exactly FL270. About 10 minutes later the Pilatus pilot reported that an Air France Airbus had passed very close to him and asked what altitude that Airbus was. The controller replied that the Airbus had been 2000 feet above the Pilatus, to which the Pilatus pilot replied that the Airbus had been just below and inquired whether the military was sure about the altitude. Another minute later the Air France captain reported an airprox incident stating that they had just overtaken another aircraft at the same level while making an avoidance maneouver to the left. They had no TCAS information about the traffic. The Air France crew had noticed some strange roll oscillations of about 5 degrees of their aircraft as if in wake turbulence and checked their instruments. Seeing nothing abnormal they continued their preparations for the arrival in Toulouse, when they encountered another series of roll oscillations as if in wake turbulence. The co-pilot therefore looked outside and spotted an aircraft slightly above and to the right. 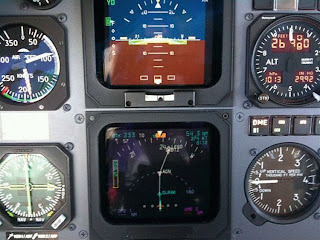 The co-pilot disconnected the autopilot, pitched the aircraft down and rolled left, the crew observing their navigation display for conflicting traffic below, seeing no other traffic at their level and becoming aware of a displayed target at FL270 without making the connection to the Pilatus. The A318 descended by about 200 feet before becoming clear of conflict. The crew estimated the minimum separation between the aircraft by about 100 feet vertically and 15-30 meters (0.008nm-0.016nm) laterally. The Pilatus pilot realized after seeing the A318 that they were at FL290, not at FL270, and requested to descend to a level where they were clear of all traffic. The short term collision warning did not trigger in the ATC control room, no TCAS traffic or resolution advisory was issued. The Airbus continued to Toulouse for a safe landing, the report did not state, whether the Pilatus continued to destination or diverted. This incident was due to a leak at level of the static pressure line supplying the left side barometric and speed unit. 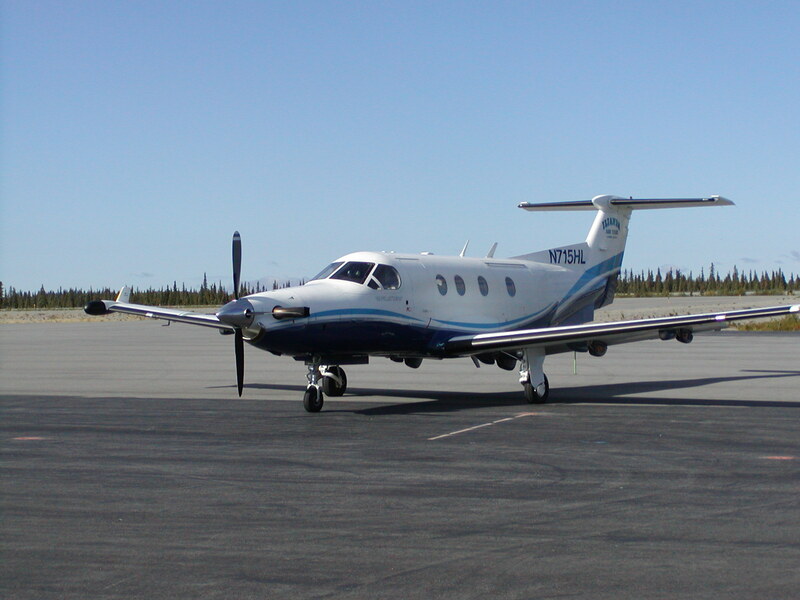 This leak caused erroneous altitude and speed information to be supplied and led the PC 12 to fly at a level that was in conflict with flight AF 850 NE, without the risk of collision between the 2 airplanes being detected either by the ATC, or by the anti-collision systems such as the STCA or the TCAS. The flight level displayed on the ground systems did not make it possible to dispel the doubt and thus led all of those involved (crew and controllers) to believe a flight level for the airplane that was erroneous. Due to this, the crew did not search any further for the causes of the inconsistency in the speed observed on the left side unit. 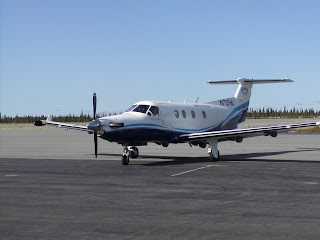 The Pilatus pilot reported that both altimeters had indicated the same altitude during departure. During the climb slight variations were observed that increased with altitude. He therefore considered to return to the departure aerodrome which had mediocre weather conditions and was in the midst of mountains with an unreliable altimeter. Given that the weather forecast enroute and at destination were very favourable he therefore decided to continue. While level at FL100 he informed Bern ATC that he had variations on his altimeters and asked Bern to confirm his altitude. Bern replied they were on FL100. While the airplane climbed towards cleared FL270 the differences between the altimeters and air speed indicators increased further. He tried to verify his altitude with the GPS but the GPS was indicating exactly between FL270 and FL290 and did not allow the identify the altimeter indicating correctly (due to the standard pressure setting and altimeters showing barometric altitude the GPS showing geometric altitude is not a suitable tool to identify the altitude, the BEA annotated). The pilot noticed that the right hand speed of 160 KIAS was consistent with his aircraft weight and indicated flight level 290 (manual stated an indicated airspeed of 165 KIAS), while the left hand airspeed of 90 KIAS was inconcistent with the indicated FL270 (manual stated 158 KIAS). However, after the assurance of being at FL270 he decided to trust the left hand pitot system but continued to use unreliable airspeed procedures. 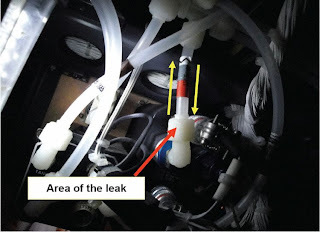 The BEA determined that the left hand static port pressure line had a leak at a connector, which allowed the air from the pressurized cabin (service ceiling 30,000 feet) to penetrate the static port line and increase the pressure at the static port. 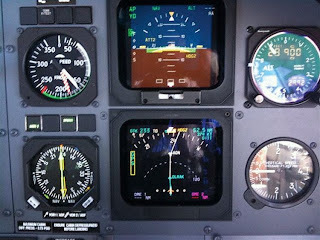 This pressure increase was equivalent to 2000 feet at FL290, so that the left hand altimeter showed FL270 and the air speed indicator showed a less than real value. The Pilatus had just undergone an annual maintenance during which both static port lines were subjected to tests. This required the connector to be unscrewed before the test und reconnected after the test with re-screwing being made difficult due to limited space and the presence of an electrical plug nearby. - "that the DSNA implement, in the shortest possible time, an emergency procedure so that ATC ensures that there is a safety space around an aircraft as soon as the crew casts doubt on its vertical position, without waiting for the latter to declare a distress or emergency situation." - "that procedures in the flight manual relating to situations of doubtful or erroneous altitude be completed or developed by manufacturers." 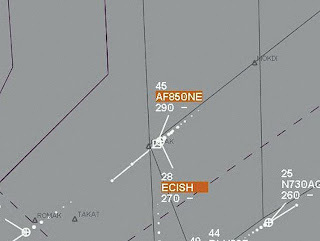 - "that these cases be considered as emergency situations that must be declared without delay by crews to the ATC services."